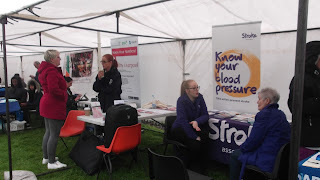 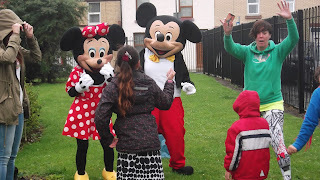 On a very wet and cold Thursday Merseycare and Granby Toxteth came together to raise awareness of the services and activities we both provide . 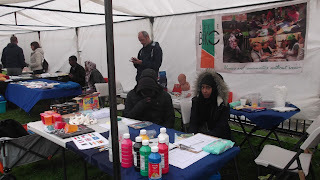 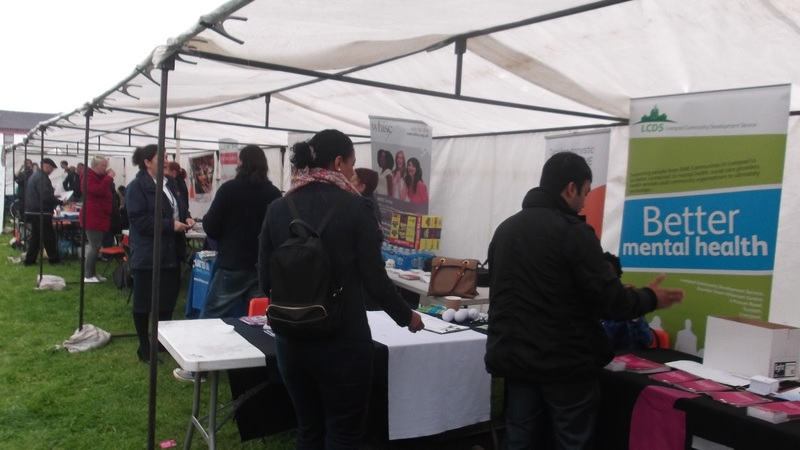 Despite the weather there was a fantastic atmosphere with over hundred people attending . 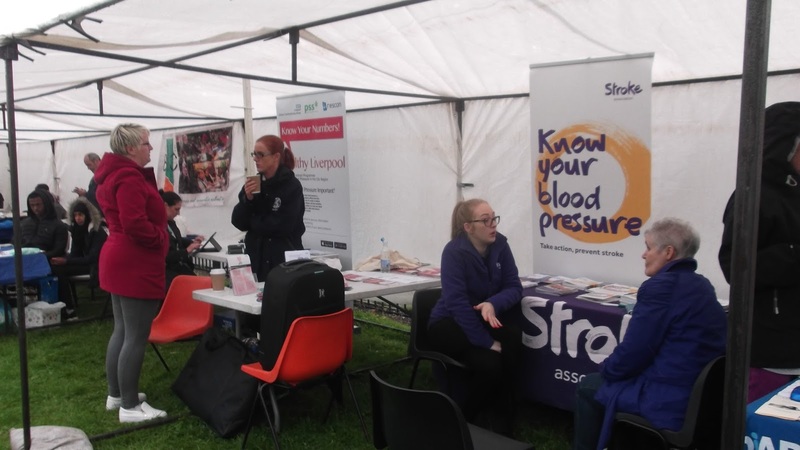 This was the first time we had worked with Mersey care and due to the success of the day we are know planning our next event .